1. 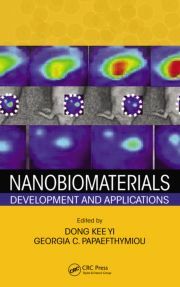 Yun Jung Lee and Ki Tae Nam, Engineered Biomolecules as Nanomaterials, Nanobiomaterials: Development and Applications. (Dong Yi and Georgia C. Papaefthymiou(Eds. ), CRC Press, Boca Raton, 2013.